Beautifully renovated ground floor condo with no one above you! 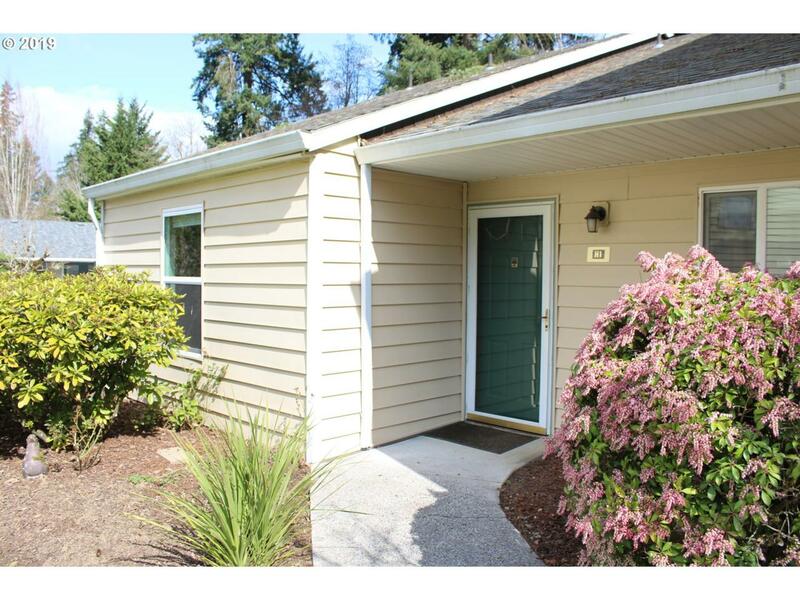 This condo includes new vinyl flooring throughout, new paint, granite counters in kitchen & updated bathroom vanity's. 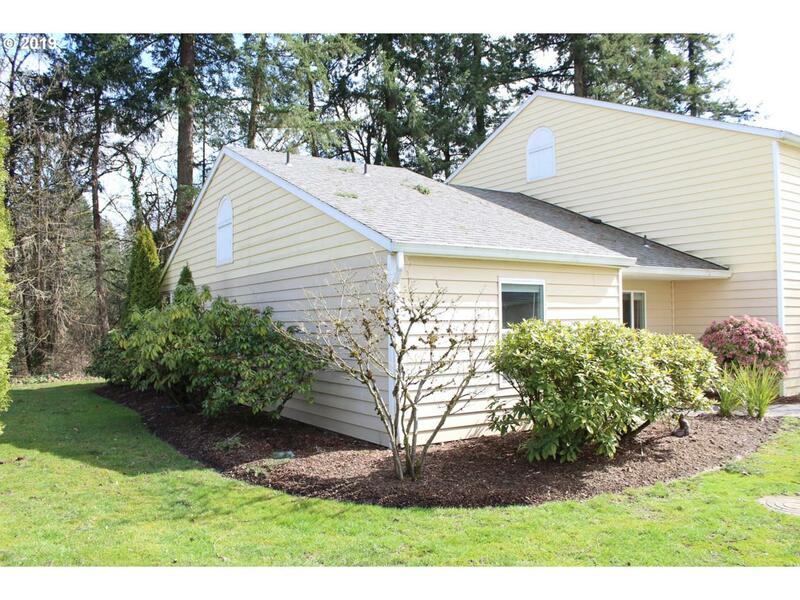 Open concept family/dining/kitchen leads out to your private covered patio facing the trees & creek. 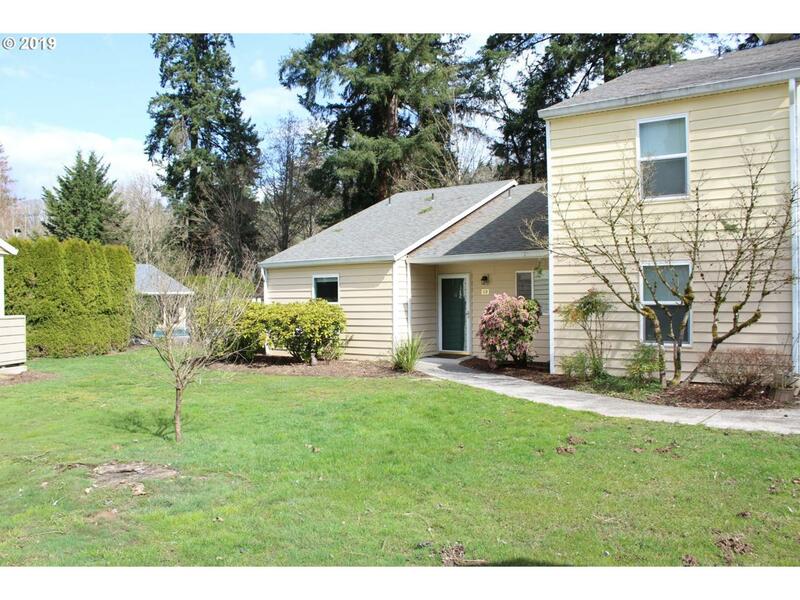 Take advantage of no yard work, the pool, sauna, weight room & common space! 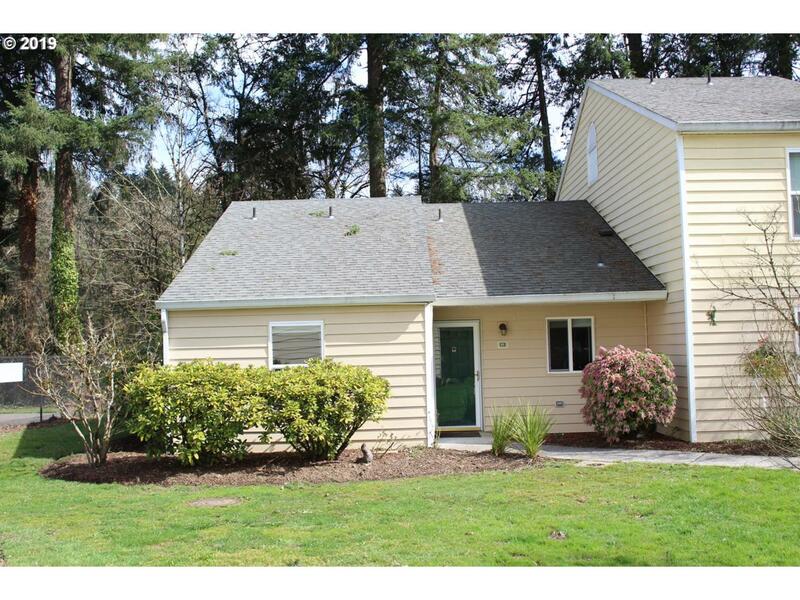 Conveniently located to shopping, WSUV, Legacy & the freeways!